VCC Virtual Console Collection 2, Warmer/analog simulator from Slate Digital. Slate Digital has updated its Virtual Console Collection of analog classic console emulations to version 2.0. The first thing you’ll notice when opening VCC 2.0 is the brand new GUI from which you’ll select any of the 6 available console emulations, adjust the input and output levels, reduce the noise and visualize the levels on the new VUmeters. Version 2.0 offers a new British console emulation for the early 80s, called Brit 4k E, which will punch your projects. 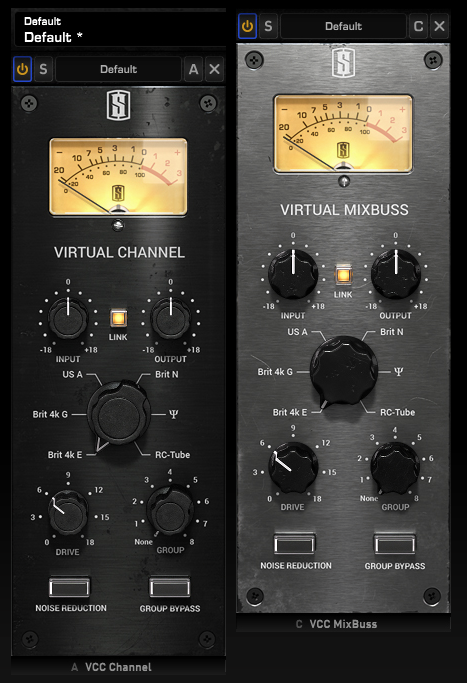 The Drive parameter values have been extended to 18 dB and you can now easily group multiple VCC instances thanks to a dedicated knob and bypass button. 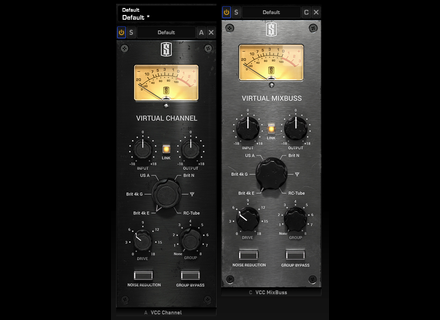 The VCC 2 is available in VST 2/3, AU, RTAS and AAX 32 and 64-bit plug-in formats for Mac OS X and Windows and it requires an iLok dongle. Its price is $149 or $169 with an iLok. You can download a trial version from www.slatedigital.com. Soundizers launches a stereo file manager Soundizers, a new audio software developer, introduces StereoMonoizer, a standalone stereo file manager app for Mac OS X. The MOTU UltraLite now with AVB After revising its larger models, MOTU announces an upgrade for its UltraLite compact audio interface with the AVB network integration. Native Instruments Emotive Strings There are no less than 28 GB of string sounds that Native Instruments has included in its new Emotive Strings instrument for Kontakt.